• A negative Coggins, dated within the previous twelve months, must accompany all horses brought onto Westworld property. • A Health Certificate, dated within the previous thirty days, must be presented for any horse originating OUTSIDE Arizona. 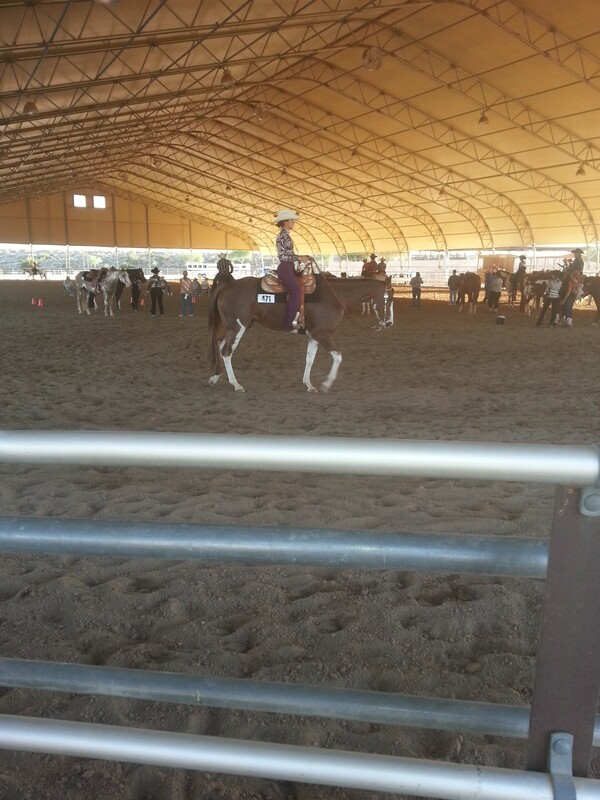 This entry was posted in Show Dates and tagged APHA, APHA horse Show, AZAPHA, Horse Show, Westworld of Scottsdale. 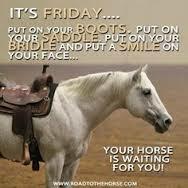 This entry was posted in Quotes and tagged APHA, AZAPHA, AZAQHA, Friday, Horse Quote, Horses. Finally we are ready to show! 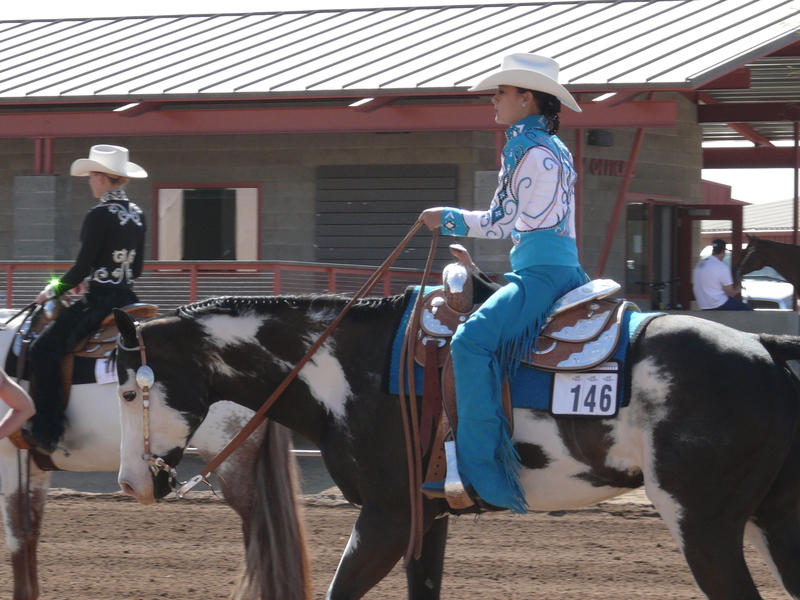 This weekend we are going to the Quarter horse and Scottsdale Saddle Club Shows. 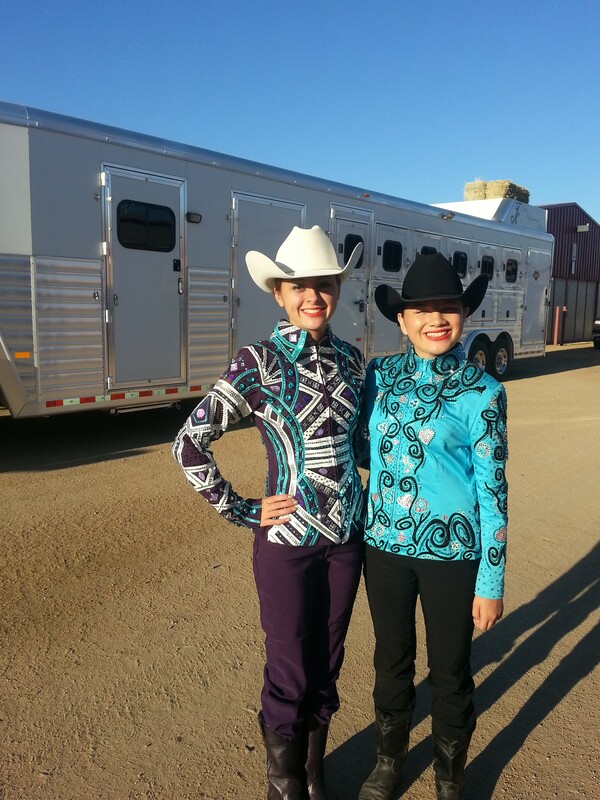 A great way to ease Briar and Belle into their first shows together. Belle has been a bit out of commission due to adjusting to our extreme weather, but we are excited to see what they can do as a team. 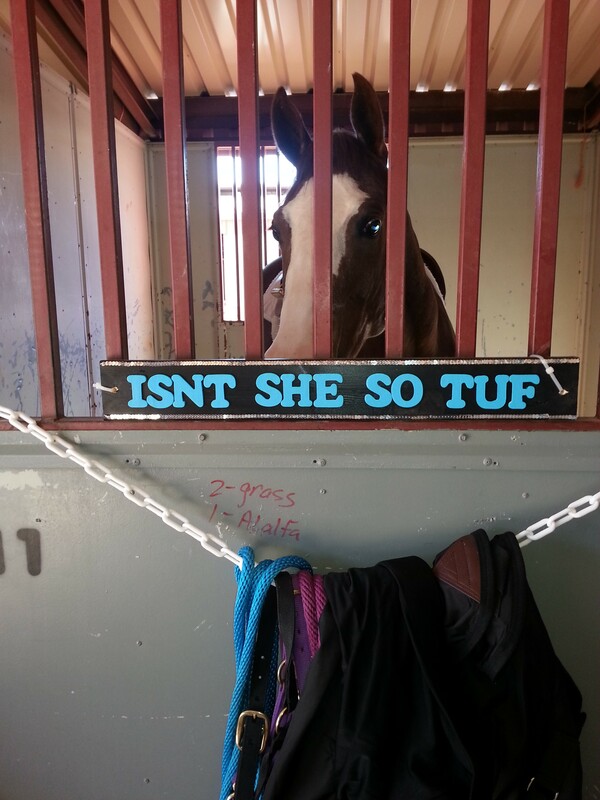 This entry was posted in Briar and tagged APHA, AQHA, AZAPHA, Belle, HORSE, Horse Shows. 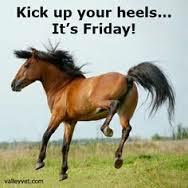 This entry was posted in Quotes and tagged APHA, AQHA, AZAPHA, Friday, Horse Quotes, Horses, Weekend.